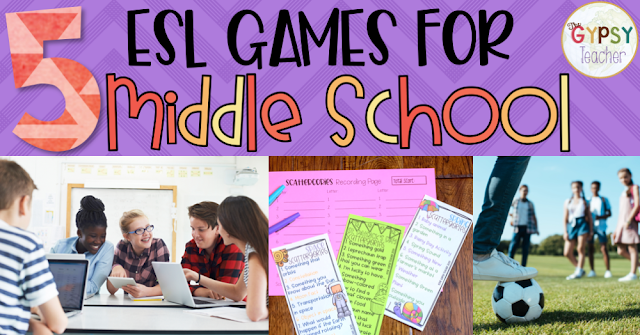 Finding ESL Games for middle schoolers can be a challenge, depending on the levels of your English Language Learners. 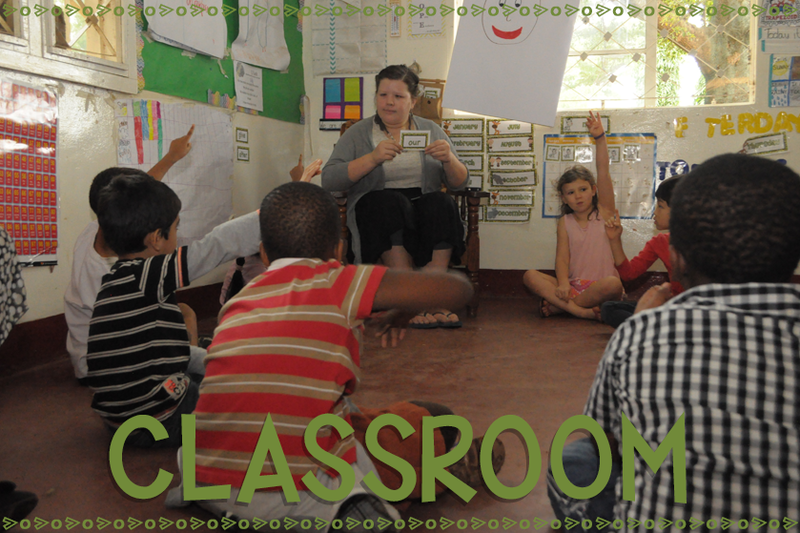 These ESL activities are proven to increase engagement and language learning! They would work great for high school ESL or upper elementary English Language Learners too! 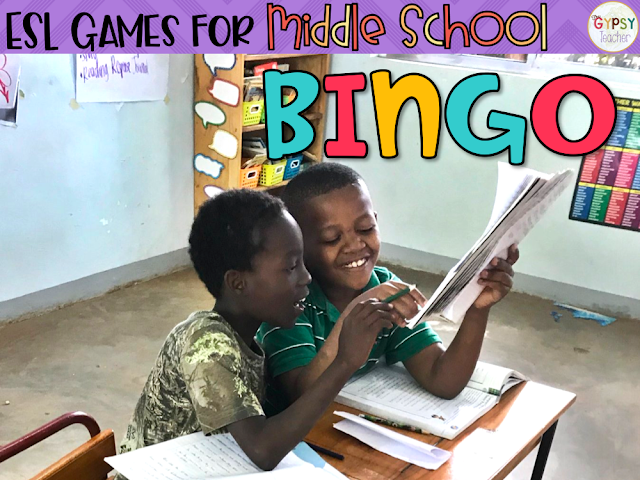 I teach ESL to 4th-8th graders in Tanzania, and it can prove difficult to find ESL classroom games that help my students practice important skills while having fun! 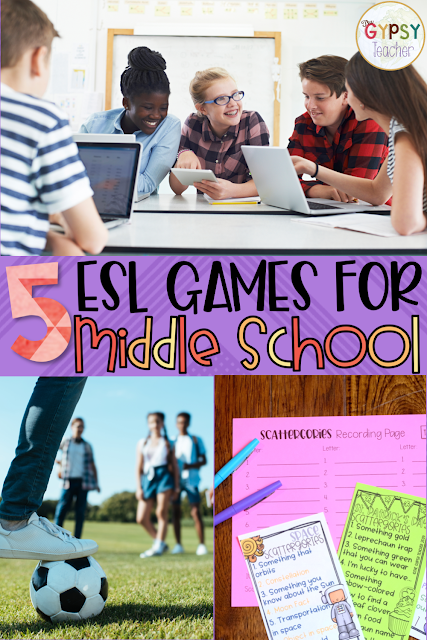 I know you and your students will love these 5 ESL games for middle school students! Kahoot can be used for all levels and all areas of study, but I've found that middle schoolers love this game because they love competition AND technology! 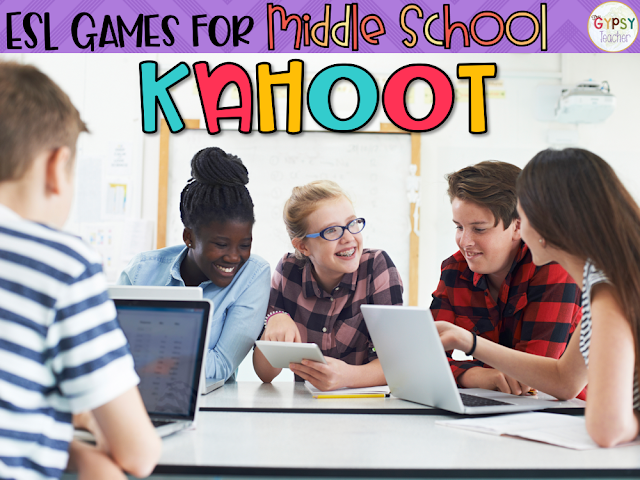 If you haven't heard of Kahoot before, it's a website where you can make a question/answer game with your own questions, or you can choose a game that someone else has created. Your students use devices in teams or individually to answer the questions, and you project or show the questions via SmartBoard or Projector. It times the students, keeps track of points, etc. 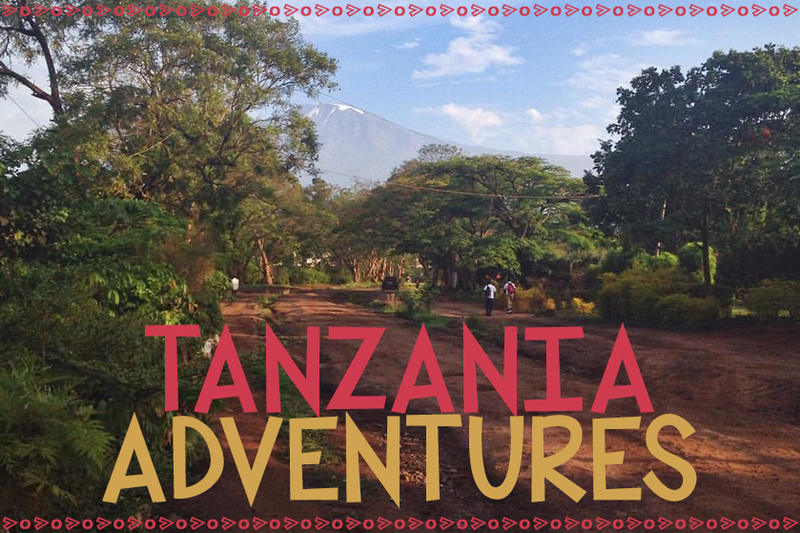 It is SUPER engaging, and the options are endless! 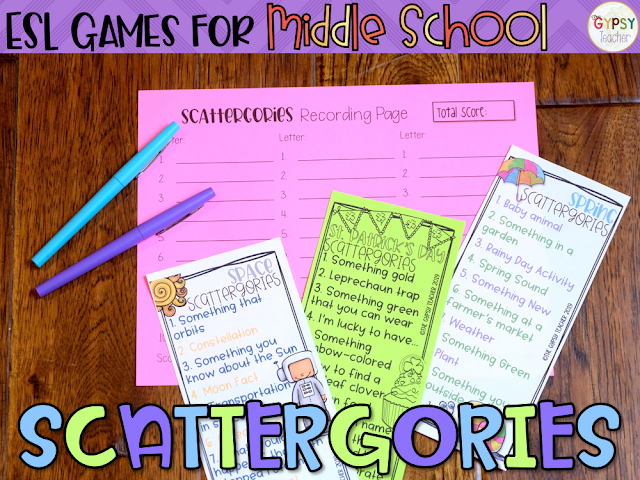 Scattergories is such a fun word game that challenges students to think outside of the box, and choose unique words. They learn new words from each other, and think critically about the words they use. I use these games as a warm-up at the beginning of ESL Class. I give the students a list of categories, we roll a letter dice, and they have a few minutes to think of words that fit the categories and start with the letter that we rolled. It's harder than you may think! Then, students get points if they write unique words that match the requirements. Whoever has the most points at the end, wins! 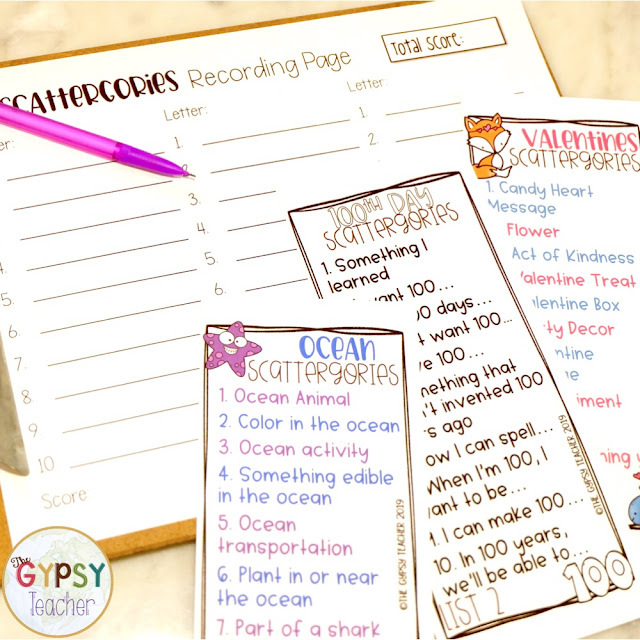 I've got a growing bundle of all of these Scattergories Games that I create in my store too, so you can play all year long! Grab it now before the price increases! For some reason, I get instant engagement from my middle school ELLs if we play a game with a ball. 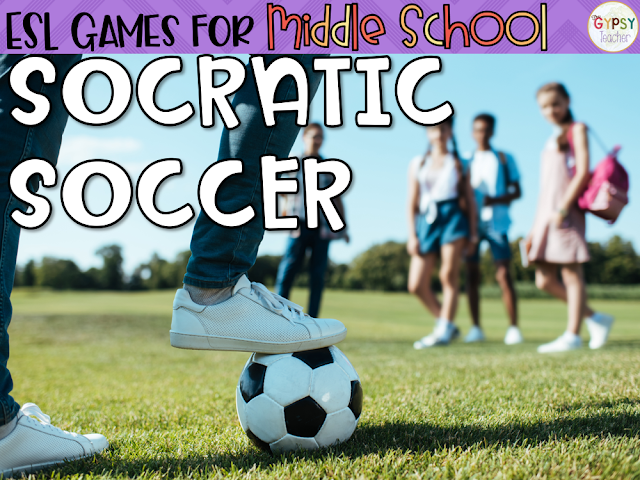 I love this Socratic Soccer Ball idea from Building Book Love! We read The Tale of Desperaux together as a class, and at the end of the period, we would pass around the soccer ball and answer the questions! 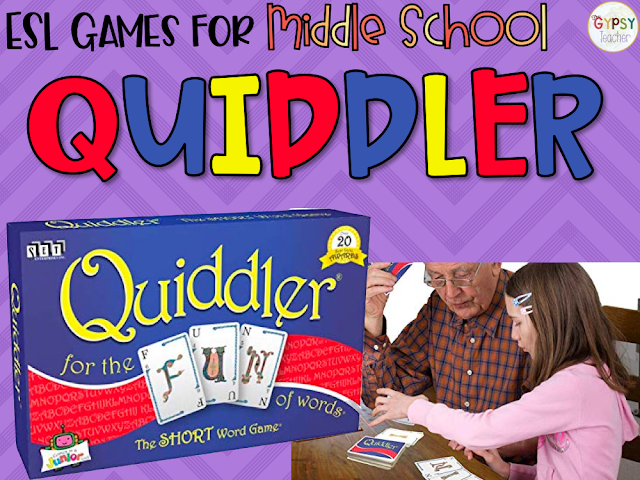 Quiddler is another awesome word game! It's like a card game form of Scrabble! I love playing this with small groups of my middle school ESL students. You start the first round with three cards, but with every new round, you get another card. And each card has a letter(s) on it. The goal is to make words with the cards you have! 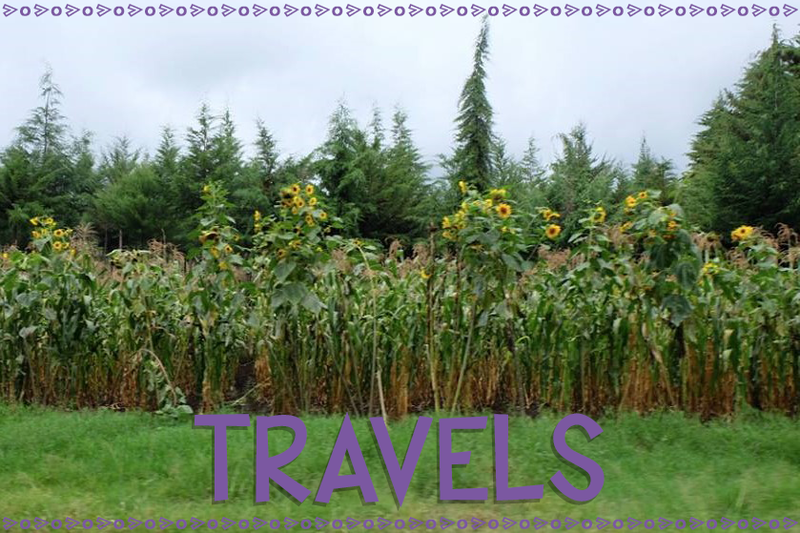 I hope this blog post gave you some new ideas for your ESL classroom! Share below your favorite ESL games! I would love to find some new ones!! 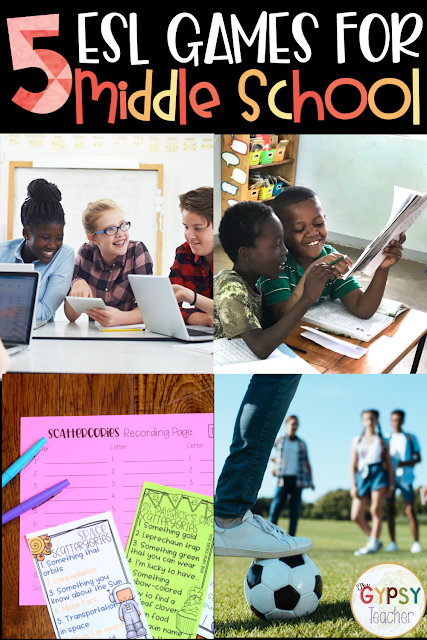 Novel Studies are another one of my favorite ESL activities for middle schoolers because they build so many skills!